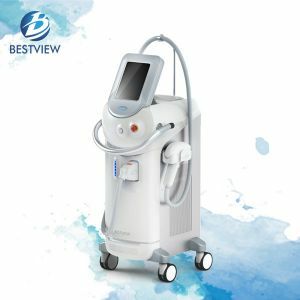 Cavitation+RF body slimming machine BM188 has been exported to Mexico recently, and it has been signed by our customer by now. 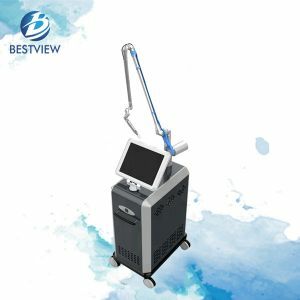 To support their body slimming projects, our customers decided to buy a reliable fat removal equipment, and they finally decided to buy a cavitation BM188 to support their daily clinic running. 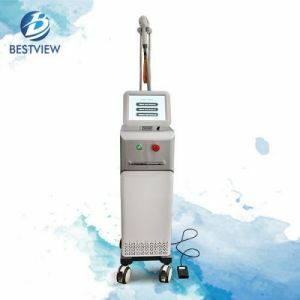 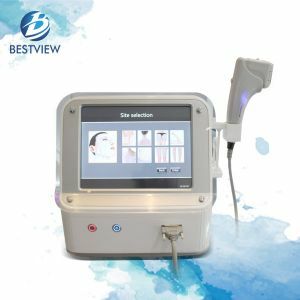 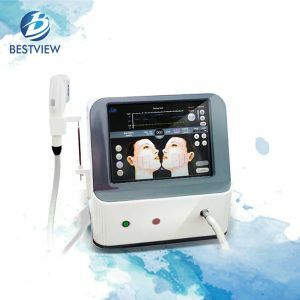 Cavitation slimming machine BM188 has several treatment heads that have specific treatment functions, which is also very easy to operation for local clinicians. 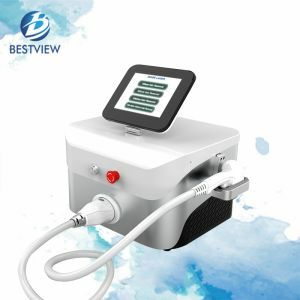 Except for BM188, we also provide other types of body slimming machine for sale, such as cryolipolysis BM606, lipolaser machine BM166, BM199 and LPG etc. 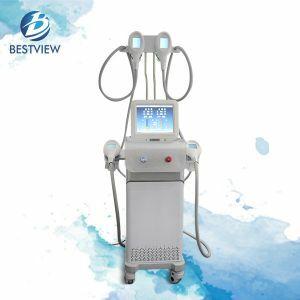  If there is any demand of your beauty center, we are ready to help, and just leave us a message, we will be your best cooperate partner.